"I was able to have a container the same day I called. Your team went way beyond what I thought they would do. Absolutely fantastic!" "It feels great to step into a clutterless home.  Your team really takes the effort to make sure the container is delivered on time." "I can't thank you enough. Being low on time and money I was in a tight spot. Your roll off container made life easier and the house empty fast."